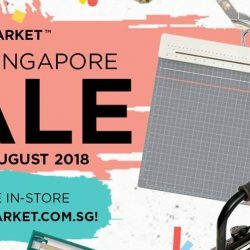 Till 12 Aug 2018 PaperMarket: Great Singapore Sale with Bundle Deals & Additional Discounts In Stores & Online! Show off your creativity and work your scrapbooking magic in the month of June! Check out PaperMarket's Great Singapore deals, available in-store or online! Plus enjoy $12 off plus free shipping for purchases above $100 online or 30% off your next 3 items for purchases above $120 nett in stores! Sale ends 12 August 2018. NEW! PRE-ORDER with $35 non-refundable deposit by 29th Jan 2018 to enjoy 5% off respective prices! Available online at http://bit.ly/2DieCTH and at Simply Toys (Bugis Junction & Vivocity) outlets! 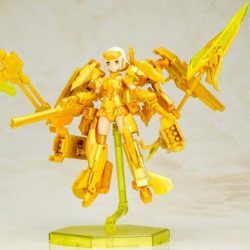 This model kit allows you to recreate Gourai-Kai in her final battle form with colored plastic in two shades of gold and one shade of clear yellow. This model kit contains armor from the Frame Arms Girl Series’ Stylet and Baselard units and M.S.G weapon and heavy weapon units in order to recreate the final battle version of Gourai-Kai. The kit includes lower back spacer parts in order to prevent the Baselard armor parts from blocking the movement of the legs. The included parts allow you to build the model as either Gourai or Gourai-Kai (M.S.G Weapon Unit 18 Freelance Bazooka is not included). You can change the direction of Gourai’s eyes using the interchangeable face parts. The tank tread on the model’s foot can be moved into a grounded position. The hands are made of PVC, allowing the model to hold MSG or Frame Arms weapons. 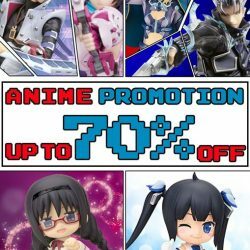 [Simply Toys] ANIME SALE @ SIMPLY TOYS VIVOCITY OUTLETCalling all anime fans! 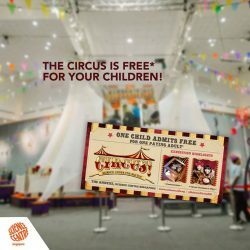 [Elements @ Play by Science Centre Singapore] For TWO MONTHS (Jan & Feb) only, the Circus! For TWO MONTHS (Jan & Feb) only, the Circus! Science Under The Big Top! exhibition is FREE* for your kid! Learn about the science behind your favourite acts and have a go at them firsthand! *Simply present this e-voucher at all #ScienceCentreSG ticketing counters to get free admission for one child (6 years and below) with every purchase of a full-priced adult ticket! 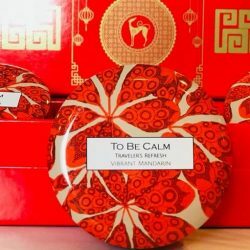 [To Be Calm] Launching our CNY range for the Year of the Dog at Tangs Orchard today. [Simply Toys] XM Studios PromotionAvailable online at http://bit. Available online at http://bit.ly/1n2MFkN and at Simply Toys (Bugis Junction & Vivocity) outlets! 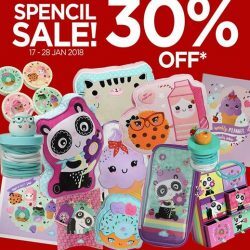 [Papermarket] From now till 28 January, there will be a 30% off regular-priced Spencil Products! 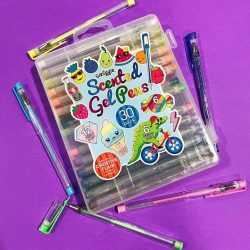 From now till 28 January, there will be a 30% off regular-priced Spencil Products! 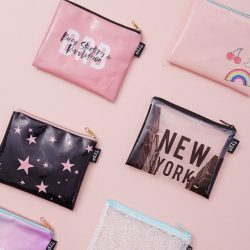 Get cool stationery like pencil cases, erasers and notebooks with adorable prints, cushions and home decor items at a discounted price now! We particularly love the panda plushie and ice cream weekly planner. Hurry down! 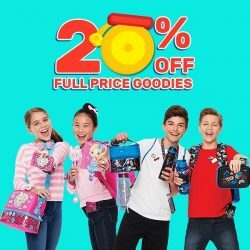 [Kidz Party Store] Special price for stock clearance. Special price for stock clearance. 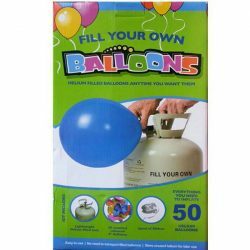 $75 for disposable helium tank. Enough to fill 50 pieces 9" latex balloons. Balloons and ribbon inclluded. Add them together and you get the super blue blood moon - the last occurrence happening almost 152 years ago! Want to catch this rare lunar eclipse? 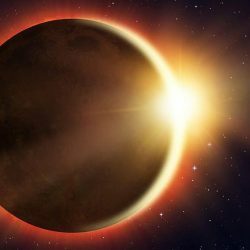 Head to #ScienceCentreSG on 31 Jan at 7.30pm to view the eclipse; early birds can also enjoy the free live planetarium shows about the Moon at #OmniTheatreSG (limited seating available) and tasty food from Street Food Circus vendors! 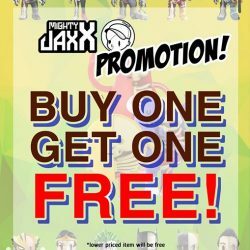 [Simply Toys] MIGHTY JAXX PROMOTION! [The Singapore Mint] It’s the last day of our Lunar Fair! As Damien Dufresne says himself: �I let my hands do the talking�. His approach is totally new in that, at the crossroads of makeup, body art, artistic direction and photography. The resulting complexity, technicality and beauty are impressive. 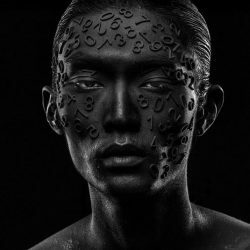 Damien Dufresne, a make-up artist by profession for over 30 years, has always worked on images and has taken photographs of his face and body paintings for several years now. These ones in particular were shown in the Skin catalogue published by Assouline in 2014, which gained him international recognition. Accustomed to working with the most prestigious names in beauty, such as Amore Pacific, Intercos, Gamma Croma and L�Oréal, it progressively became apparent to him that photography would be a means to take things up a notch, to surprise and experiment using the different supports offered by his models� faces and bodies, without betraying their personality. 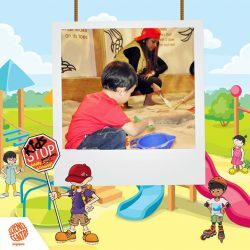 [Elements @ Play by Science Centre Singapore] Looking for a unique birthday experience? Looking for a unique birthday experience? Look no further than #ScienceCentreSG! From Butterflies Up-Close, KidsSTOP(™) to SnowCity, the Centre offers a variety of venues to celebrate your special day. We guarantee that you and your guests will enjoy a fun birthday experience in 2018! [Typo] Look no further for a back to class pencil case. 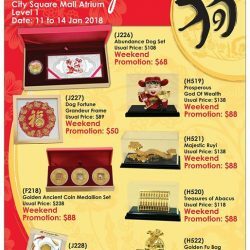 [The Singapore Mint] Exclusive Weekend Flash Deals just for you! [The Singapore Mint] Do you know coins come in different interesting shapes? Do you know coins come in different interesting shapes? 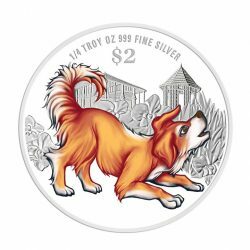 The Singapore Year of the Dog Coins issued by the Monetary Authority of Singapore, are available in a range of Floral, Octagon, Rectangular and Round shapes! NEW! PRE-ORDER with $25 non-refundable deposit by 22nd Jan 2018 to enjoy 5% off respective prices! Available online at http://bit.ly/2FvpFuu and at Simply Toys (Bugis Junction & Vivocity) outlets! Customize your own action bishoujo plastic model kit with Megami Device, Asura Ninja! Ninja is a twintailed brunette with green eyes. 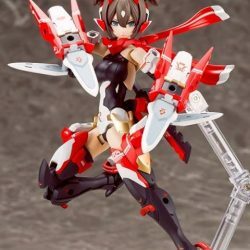 She comes with knives and arm blades, and has a cool scarf. The basic body is sculpted by Masaki Asai and the SOL Hornet armor is designed by Kuroboshi Houhaku and Takayuki Yanase. This plastic model kit includes newly designed decals to recreate the low visibility color! Available online at http://bit.ly/2ExwIkQ and at Simply Toys (Bugis Junction & Vivocity) outlets! Customize your own action bishoujo plastic model kit with Megami Device, Asura Archer! Archer is a ponytailed blonde with purple eyes. 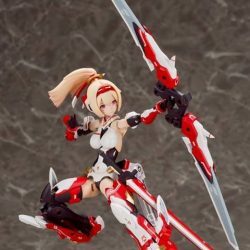 She has her bow plus a sword sidearm, and she is one of the bustiest Megami Device girls!